In 2011, Kenya launched the Mobile number portability program allowing subscribers to retain their mobile subscriber numbers whenever they opt to change mobile service providers. Mobile Number portability was meant to deepen the level of competition in the mobile telecommunications market and enhance consumer choice. During the launch, the Communications commission of Kenya, now Communications Authority of Kenya said the result of the implementation was the improvement in the quality of service as mobile operators fight it out to retain and attract subscribers in their network. However, Mobile Number Portability failed to kick off and fizzled out. Three weeks after the launch in 2011, Airtel accused Safaricom of effectively slowing down the process by erecting numerous technical blockades that derailed the efforts of subscribers to migrate. Since the service was started only 36,000 subscribers ported between the various networks available at the time. The performance of Mobile Number Portability service has continued to decline since 2011. With a paltry 217 in-ports carried out as of the last check in 2013. 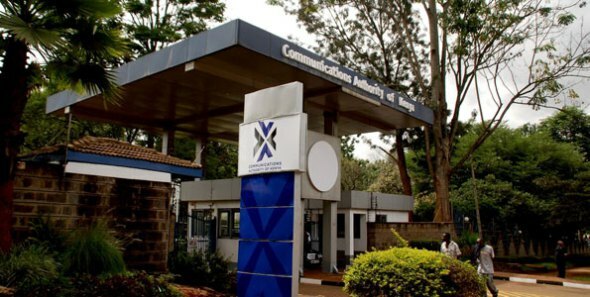 The Communications Authority has been looking to improve the process through a reduction in the amount of time used to port to a maximum of 2 hours besides stipulating fines if network failed to follow through with the mobile portability exercise. The Authority held public consultations on the issue last year seeking public input and today has released new guidelines aimed at instilling efficiency. These include the scrapping of the Kshs. 200 fee paid by subscribers interested in porting. The new guidelines also state that a mobile network operator cannot prevent a consumer from porting owing to outstanding debts such as those of airtime. The porting period has also been set to 4 hours following the initialization of the process. To port, subscribers were required to fill out the portability forms, and present original identification documents (e.g. I.D. card, Passport or Armed forces I.D. card) for verification.